I'm a day late with this week's TUNESday selection, but I thought the unveiling of medals for the 2014 Spring distance racing season in Louisiana was much more pressing news. I also thought that this song selection was good enough to warrant its own post. 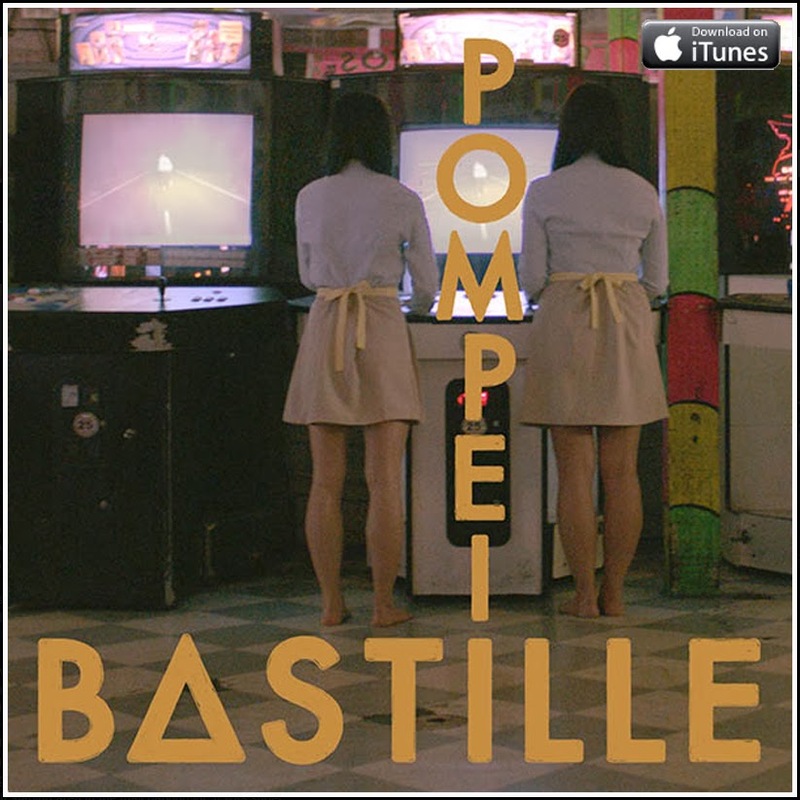 The band BΔSTILLE hails from across the pond, and while they've had moderate success in the UK for a couple years, the single "Pompeii" is the first to erupt on the charts in the USA. The single can now be heard on Top-40 radio stations from coast to coast, and I've literally Shazamed it no less than three times to remember the artist and remind myself to download it for my running playlist. Check out the official music video for "Pompeii" below, then consider downloading it from iTunes HERE.